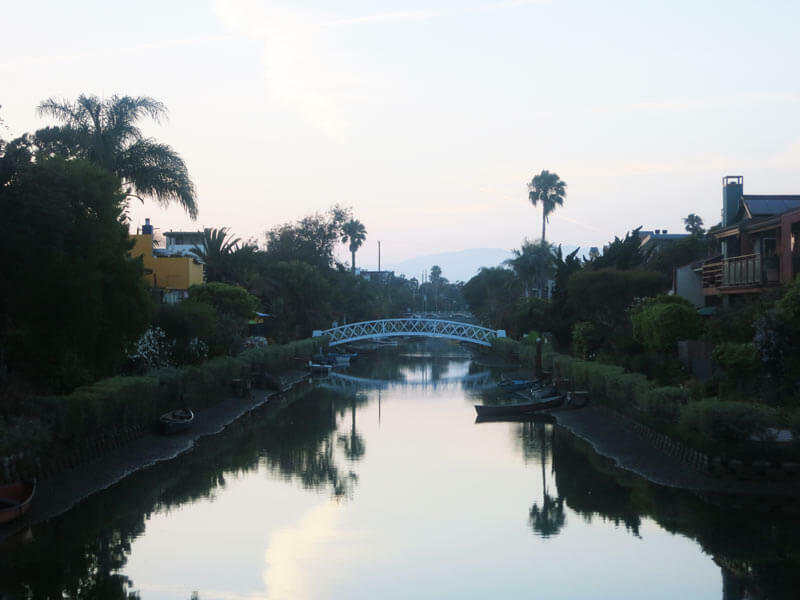 Venice canals – almost like Venice. 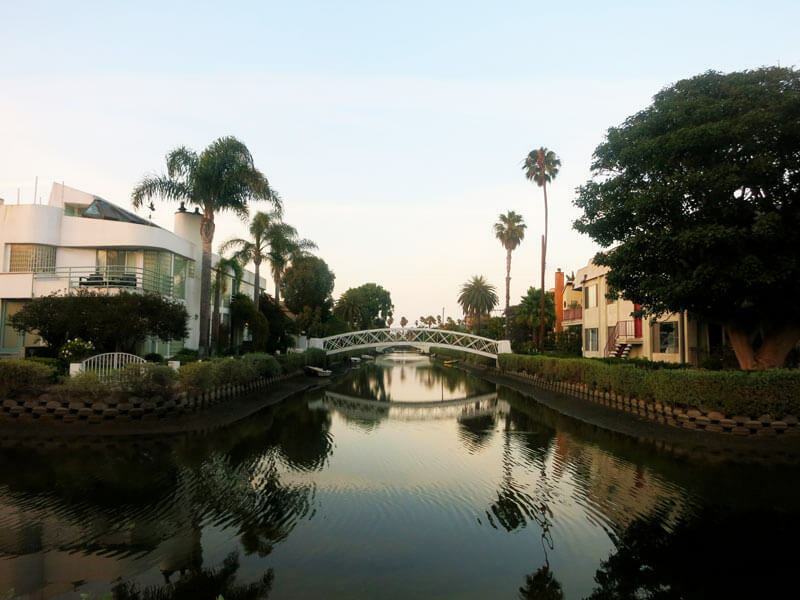 I took a stroll along the Venice canals yesterday. The canals that made Venice, Venice. 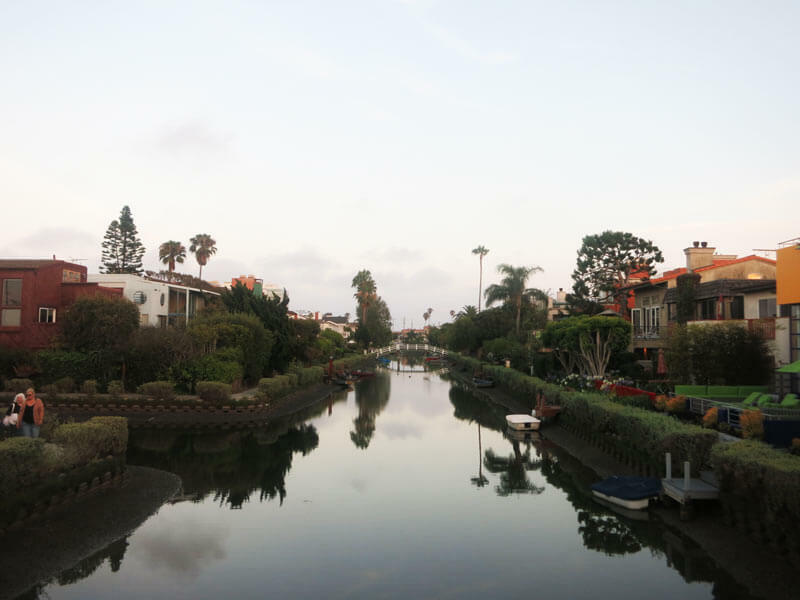 It’s the most quiet part of town even though the beach and all the craziness is just a block away it feels like you’re in a completely different part of town. If you go to Venice, please make sure you don’t miss this cute part. 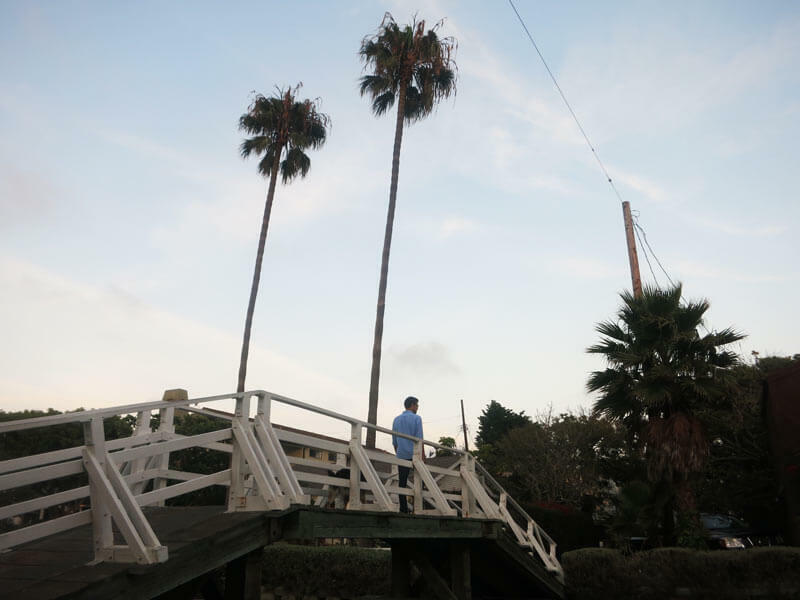 Walk up and down the bridges and take a walk through Europe.